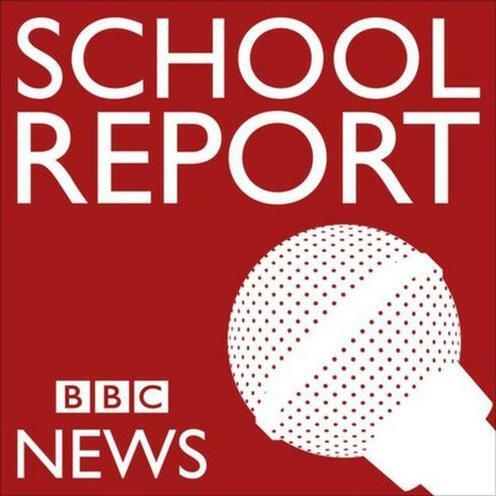 As part of our growing work in Media Studies, Clare Mount Year 11 Media students will be taking part in the Schools Report project which is run every year by the BBC. We will have a dedicated page on our school website and will be adding news stories throughout the year, culminating in School Report News Day on 16 March 2017, where BBC will be featuring some of the schools across their network of channels. This is a fantastic opportunity for our youngsters to develop their media skills in the type of environment they would be expected to work in should they pursue a media career.